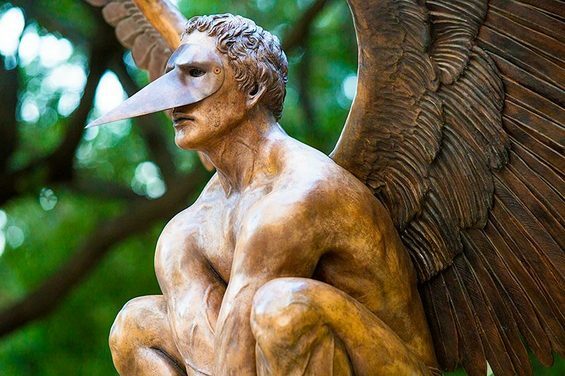 If you are looking for some fun things to do in Dallas, read this Dallas Observer article about this fascinating collection of statues. 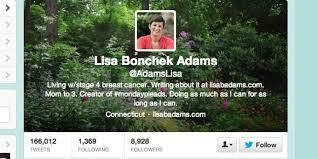 Lisa Bonchek Adams died this week after a long and public battle with metastatic breast cancer. Her blog and social media presence offered caring wisdom to so many people affected by cancer. One of her last tweets was “Make the Most of Your Day.” Please take the time to read this article in the New York times about the positive impact she had on the lives of so many. Dana Manciagli , writes about 9 principles that will put women at work in the corner offices of corporate America.